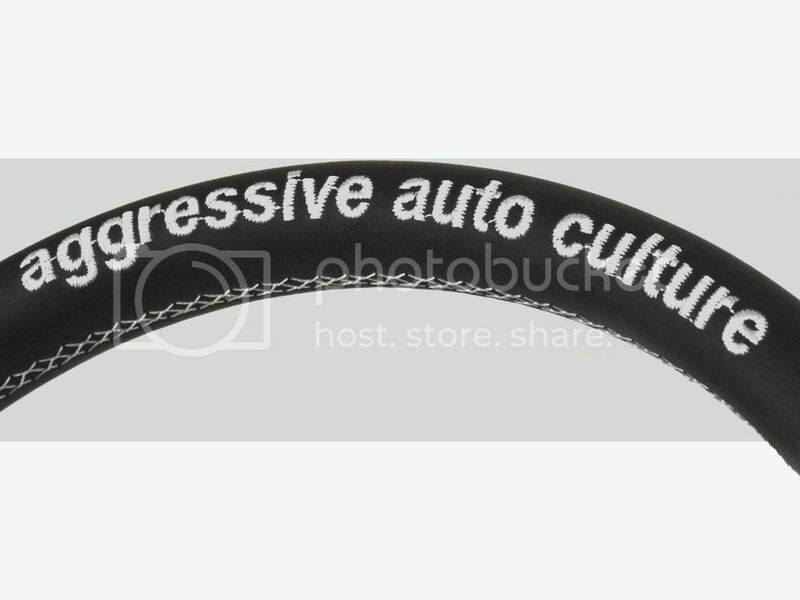 Aggressive Auto Culture makes well planed out and well constructed parts for the Mazda Protege. AAC’s adjustable rear link kit has been designed for those looking for increased rear wheel clearance and aggressively fitted rear alignments. 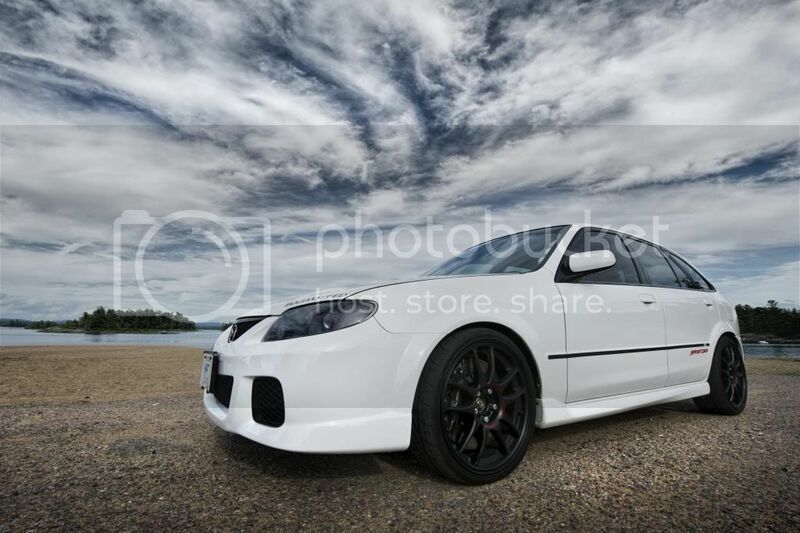 This kit is hands down the best rear link kit on the market for the Mazda Protégé. 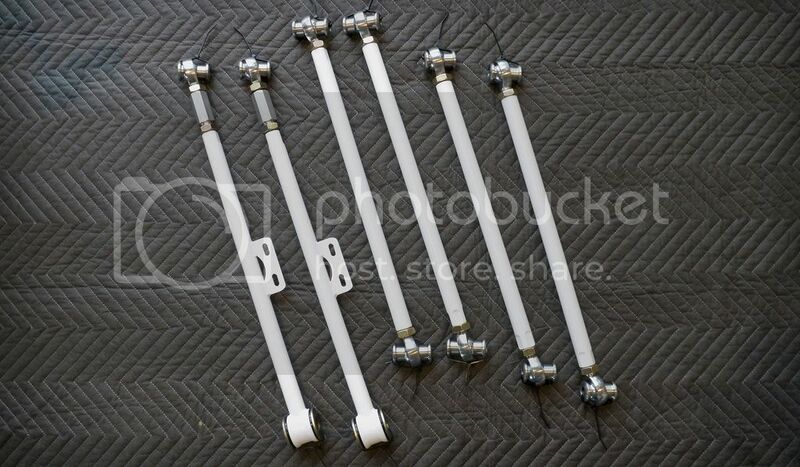 Our lateral links have been shorten allowing for up to 2 inches of lateral adjustment, (1.25 inches less than stock, .25 inches over stock) Our trailing arms have been shortened by 1 inch allowing for 1.5 inches of forward/backward adjustability. 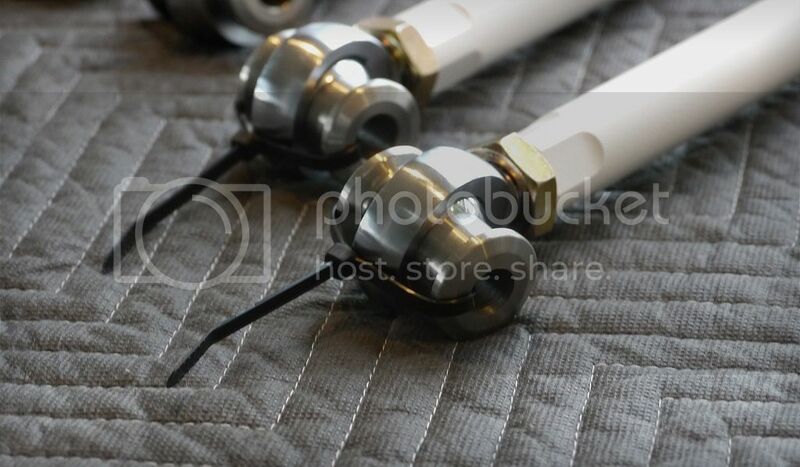 All rods and heim joints are made from Chrome Alloy ensuring maximum strength and durability. 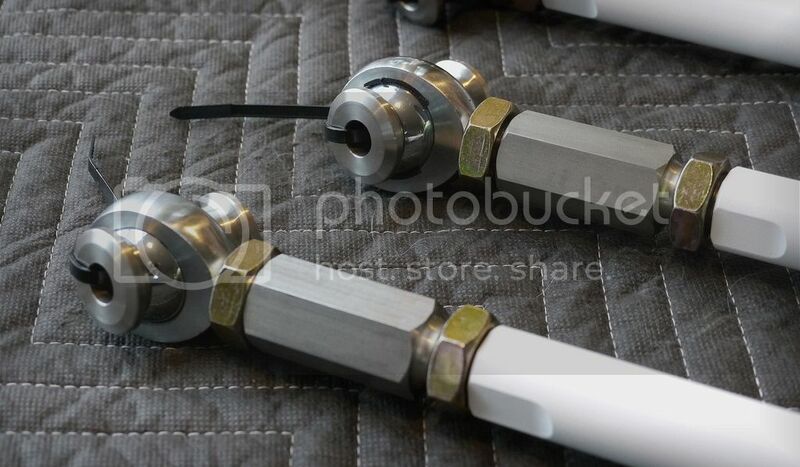 We have machined wrench ends into the all our rods for easy adjustability and lock. All our bushings are custom designed and made from Stainless Steel for maximum strength and superior corrosion resistance. Our hardware is grade 8 and yellow zinc plated. Our Rods have been powdered coated in 3 different AAC branded finishes; Time Attack White, Battle Black, and Galaxy Gold. 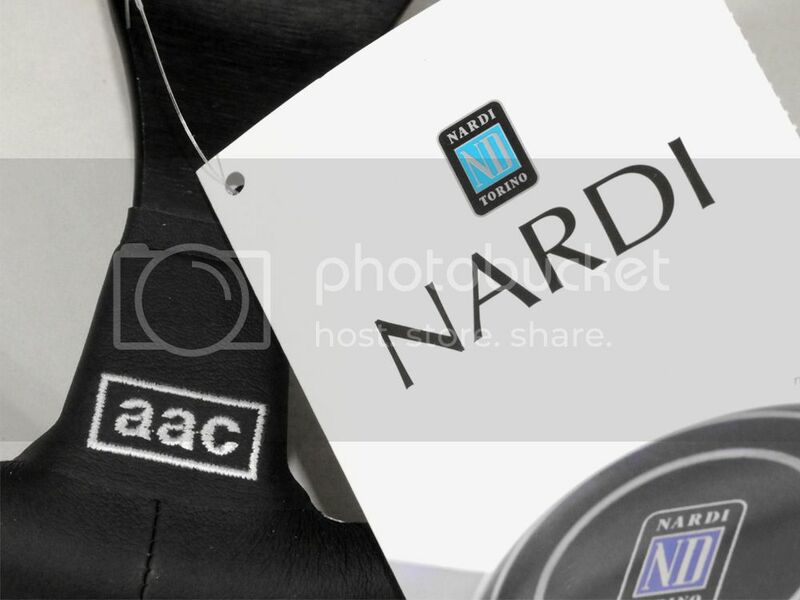 AAC has teamed up with nardi-personal out of italy to produce a limited number of aac branded personal trophy steering wheels. 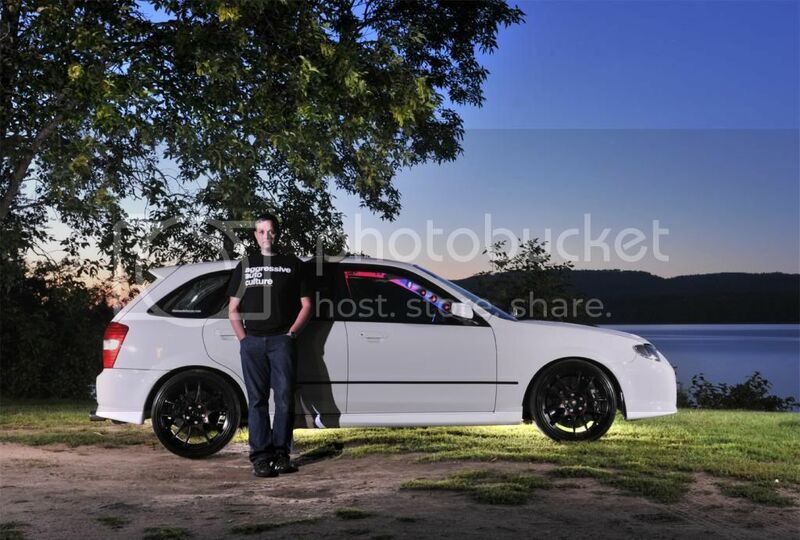 these are the same wheels used on both aac protege builds. 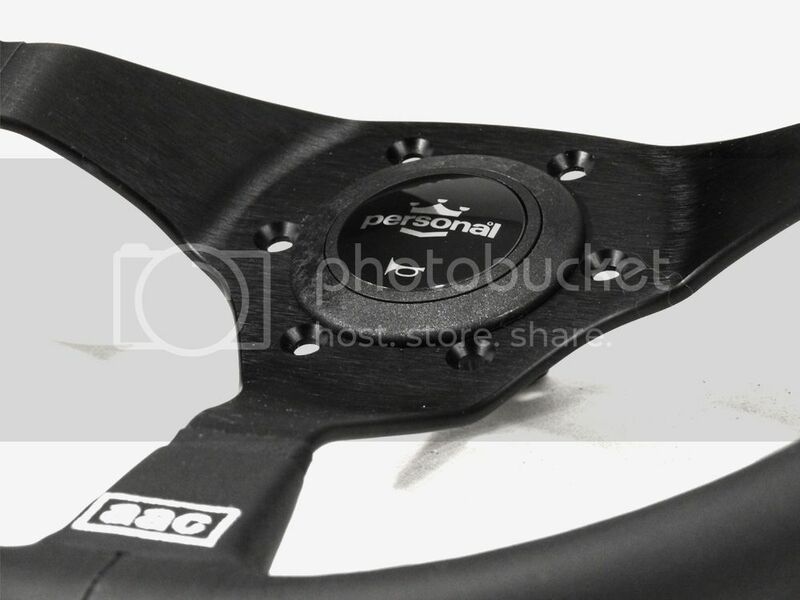 personal is renowned for its attention to quality and detail aac is thrilled to be able to offer a branded version of one the most popular steering wheels on the market. 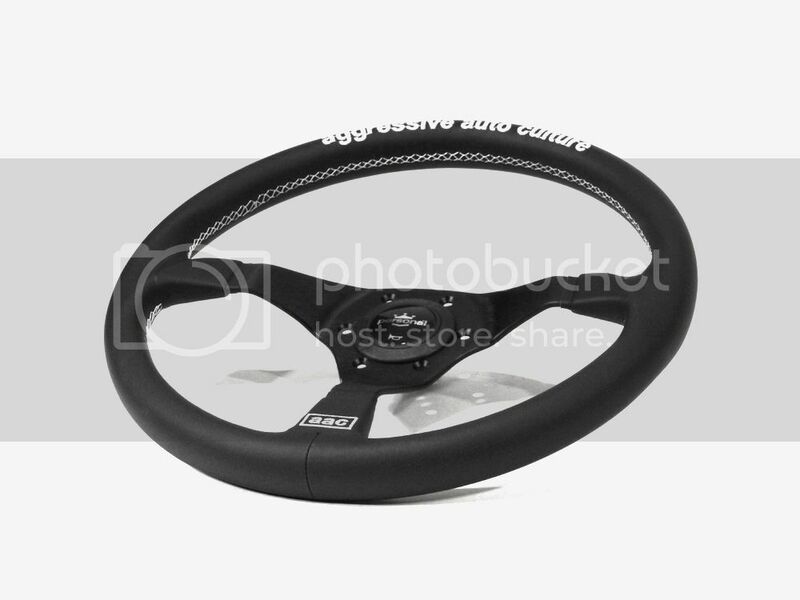 the aac personal trophy wheel is 350 mm in diameter and has an offset of 52 mm. 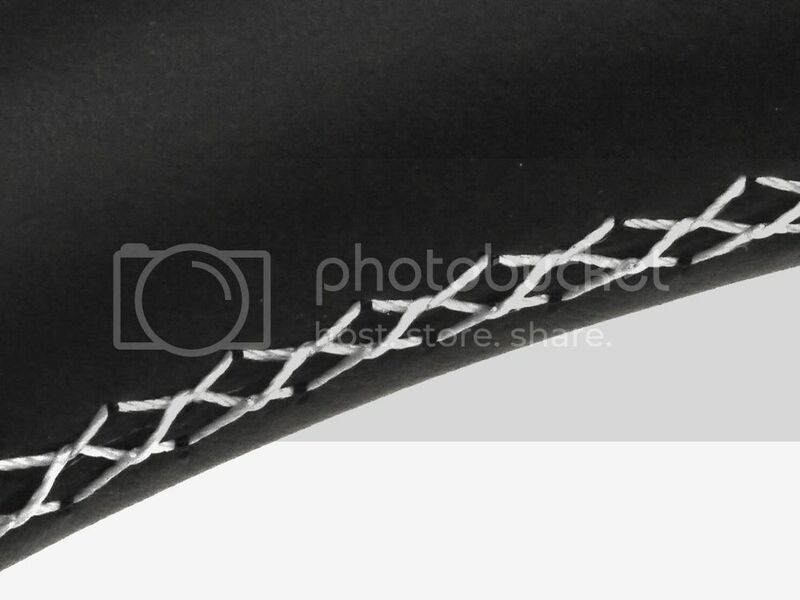 it comes in two material types, black leather and black suede. this is a limited edition part and will only be available while supplies last. Fix that Sag! AAC has sold over 200 + brackets and counting with rave reviews from customers from all over the globe. If you suffer from bump sag and what to fix it. 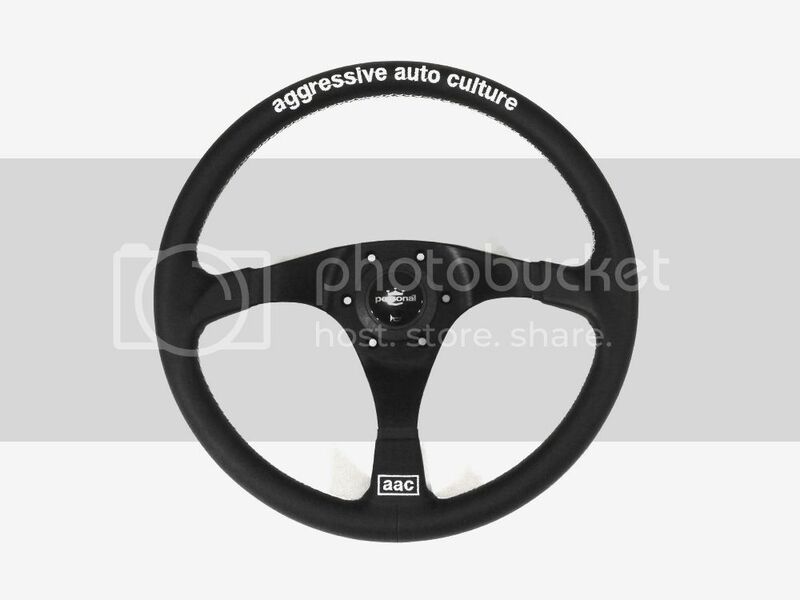 AAC has created a unique part specific to the Mazda Protégé, Mazda Protégé 5, and Mazdaspeed Protégé. 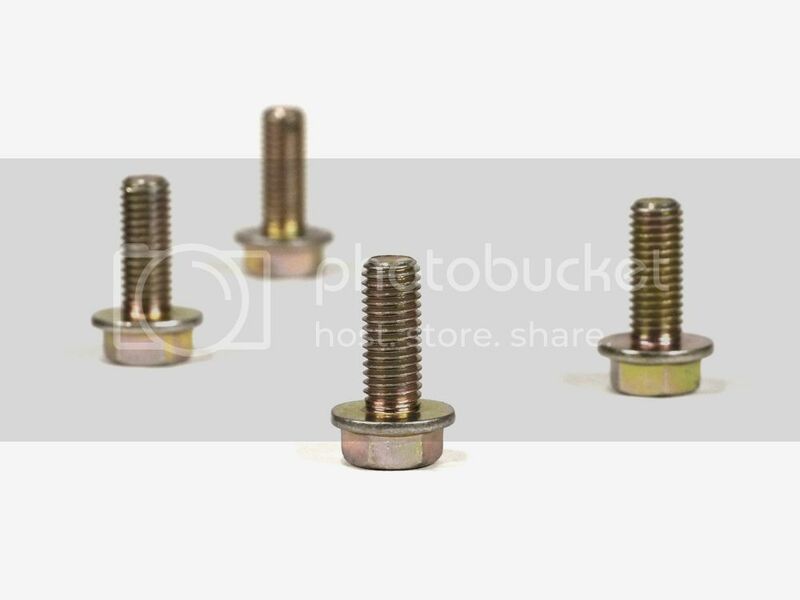 Praised by over 100 buyers these brackets continue to be a critical part for the Mazda Protégé culture. 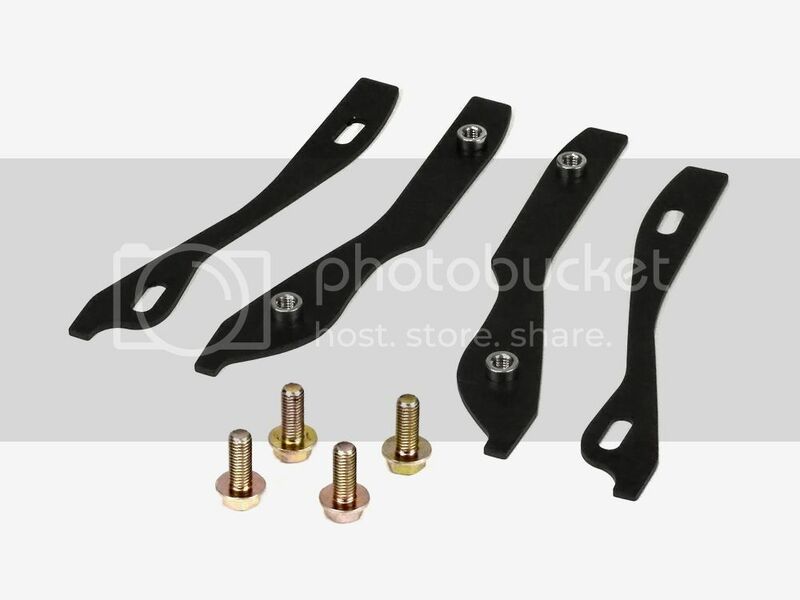 These bumper brackets were designed specifically for the protege to help the dreaded protege bumper sag that so many enthusiast face after taking their front bumper on and off repeatedly. The design is simple. 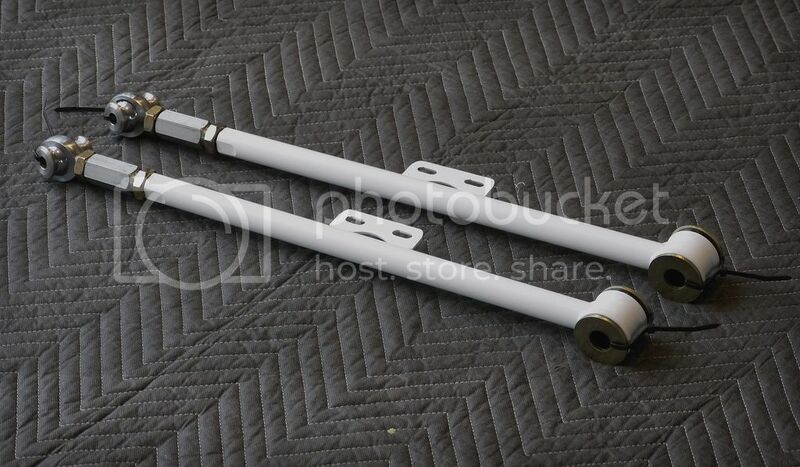 The brackets clamp the bumper and fender seam together restoring rigidity and factory like appearance. Forget plastic inserts or bolts. 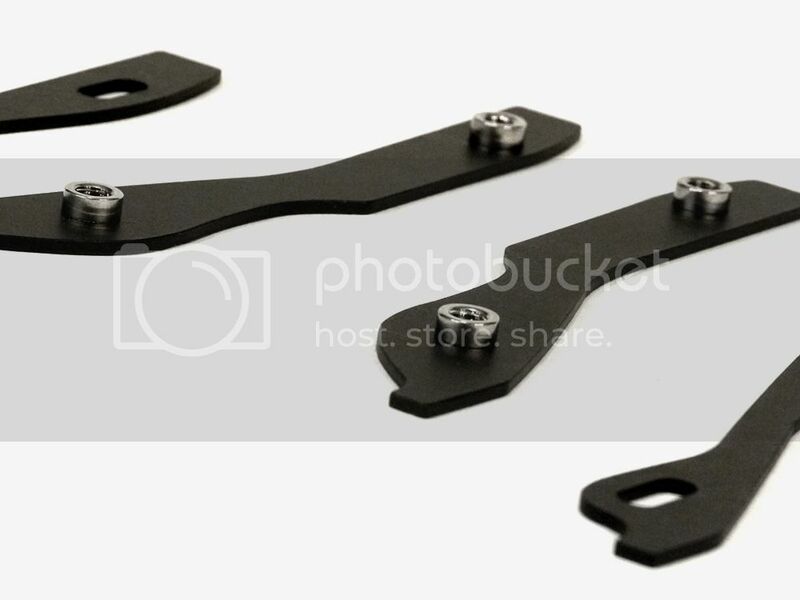 These brackets are laser cut from 1/8th aluminum and anodized black to resist corrosion.